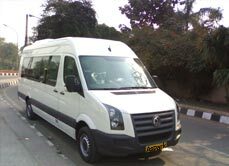 Travel Guide India providing a Van is considered rough and tough automobile, beneficial on hilly areas, mountains & jungles. They handle well on all types of road surfaces and terrain and are much safer on roads due to the fact that they are sitting up high and are in a massive structure when compared to other vehicles. 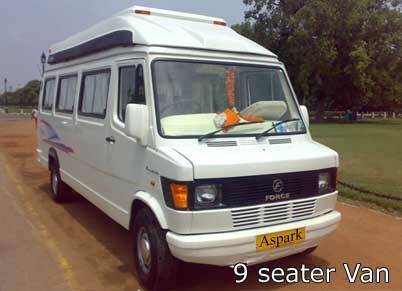 They have spacious seating capacity with a carrying space in the rear of the vehicle. In short, comfort and reliability are two major features of these cars. 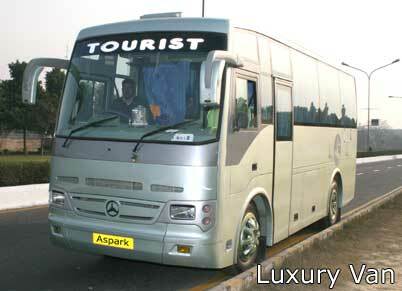 Travel Guide India has been providing best services in all over India. 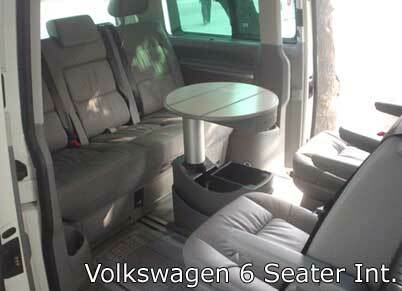 A luxury van can accommodate the entire family of six to ten and even more. 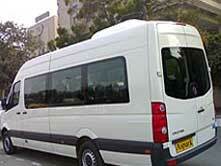 Often such vans are being hired when a family or people in group venture move out to see the places of their choice. 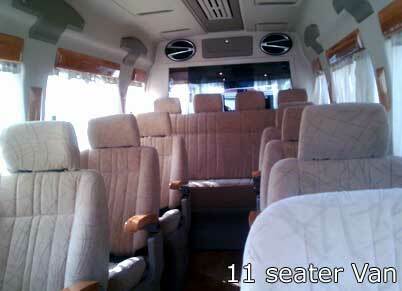 Luxury vans come in the reasonable price and take the more people along. Powerfully built manly interior and exterior, comfortable seats, sporty features, roomy luggage box, backrest adjustment, and sufficient foot room. 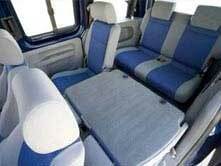 All vehicles are equipped with seat belts, ice box, tissue paper, fire extinguisher, music system, newspaper. A high capacity vehicle maintains a class of its own and looks quite trendy. 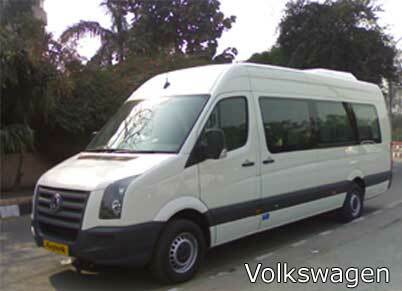 At Travel Guide India Luxury Vans Hire, we allow the guests to book and rent the specific car. 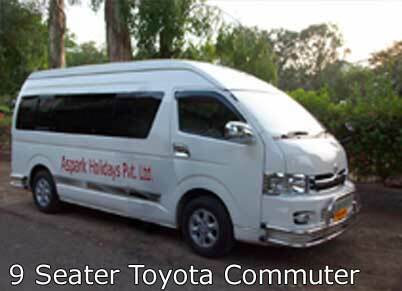 One can book with us through mail/sms/call at anytime of the day. We are very swift and we shall always arrive at the agreed time to serve you. 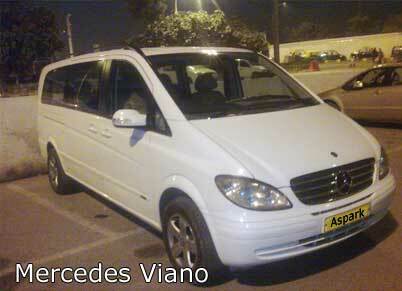 To name few Van manufacturer of India-Toyota Motors, Force Motors, Tata Motors, Mercedes etc. 1. 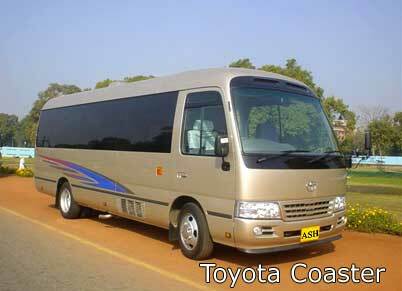 Regarded as a rugged, off-road vehicle benefits on hilly areas, mountains and jungles. up high and are in a massive structure when compared to other vehicles. carrying space in the rear of the vehicle. around, they can get along with this specific segment. adjustment, and sufficient foot room. 7. 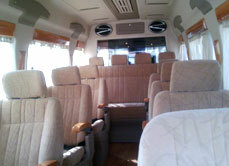 All vehicles are equipped with seat belts, ice box, tissue paper, fire extinguisher, music system, newspaper. 8. A high capacity vehicle maintains a class of its own and looks quite trendy. 1. Limited numbers of vans available. 2. Booking subject to availability. To be done well in advance. 3. Not available in all cities of India.